Make time for leisure. Add a comfortable Leisure T- Shirt to your collection. 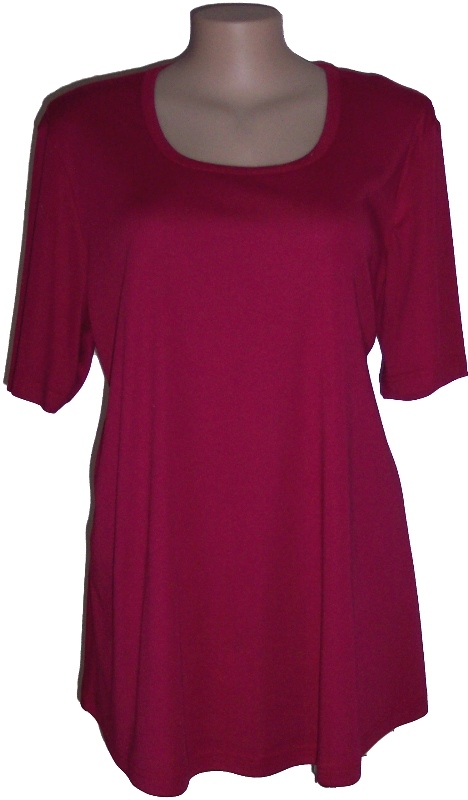 In cotton polyester ribbed knit with a round neck and short sleeves it is perfect for many occasions. Match with the Crop Cargo Pants and snazzy jacket and be ready for the day.